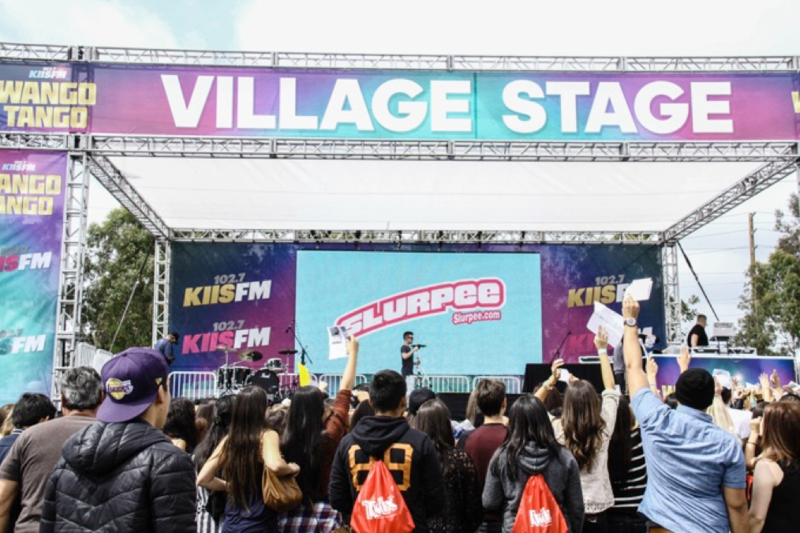 WOW: Spreading the fun and excitement of the Slurpee brand through ‘once in a lifetime’ music experiences, unique festival partnerships and incredible sweepstakes prizes! 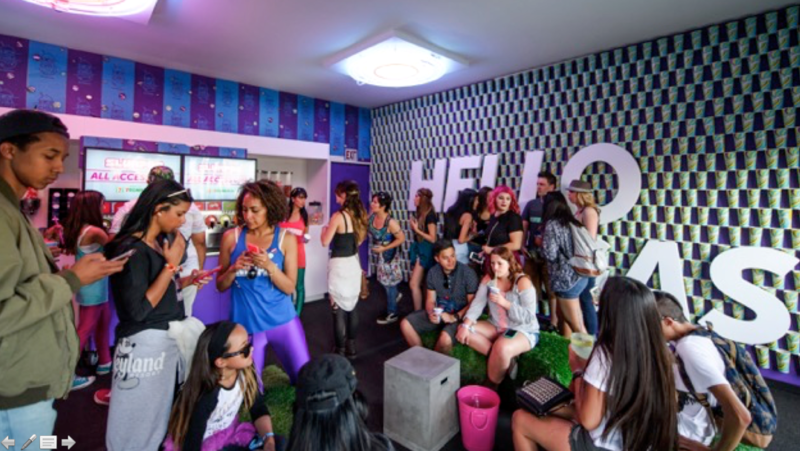 NCompass was the lead agency for the multi-channel, fully integrated 7-Eleven Slurpee All Access Campaign. 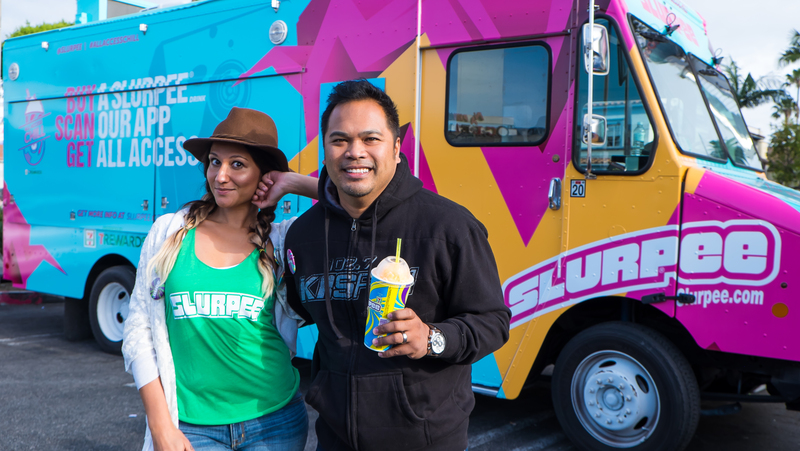 The campaign was designed to increase downloads and usage of the 7-Eleven app and increase overall Slurpee sales during the pivotal summer season. 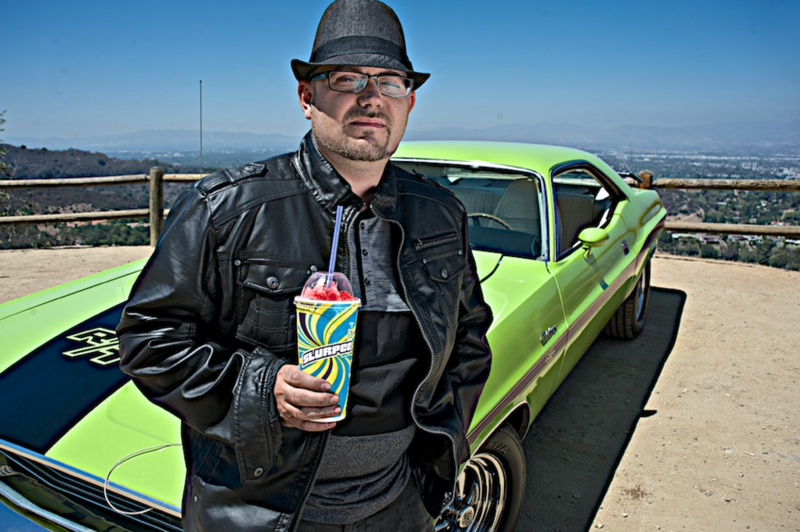 The multi-discipline program included support from 7-Eleven’s Media, Creative, PR, Social and CRM agencies, as well as the Complex Media Network. 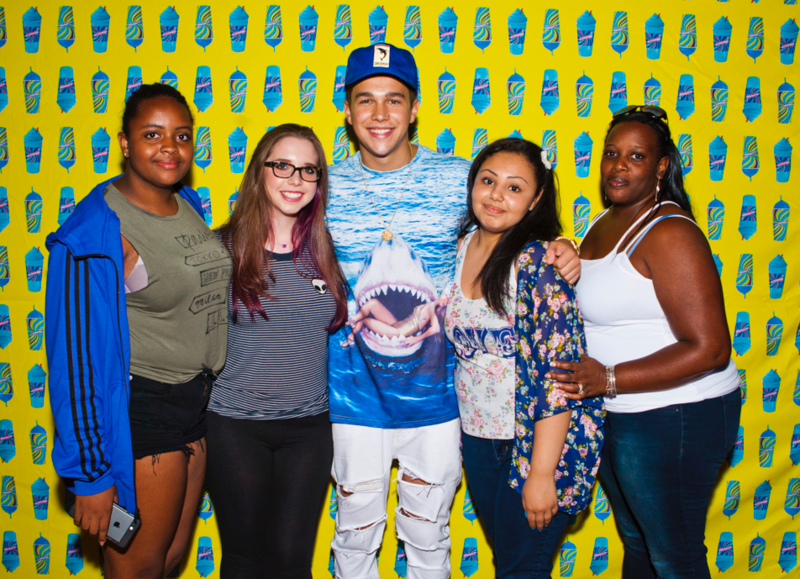 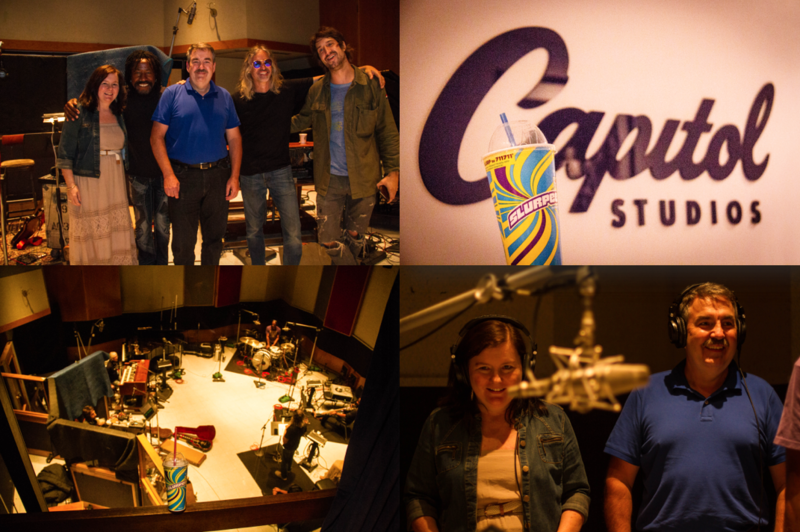 This campaign rewarded Slurpee consumers who scanned their app upon purchase with a chance to win incredible music experiences and prizes through the Slurpee All Access Sweepstakes. 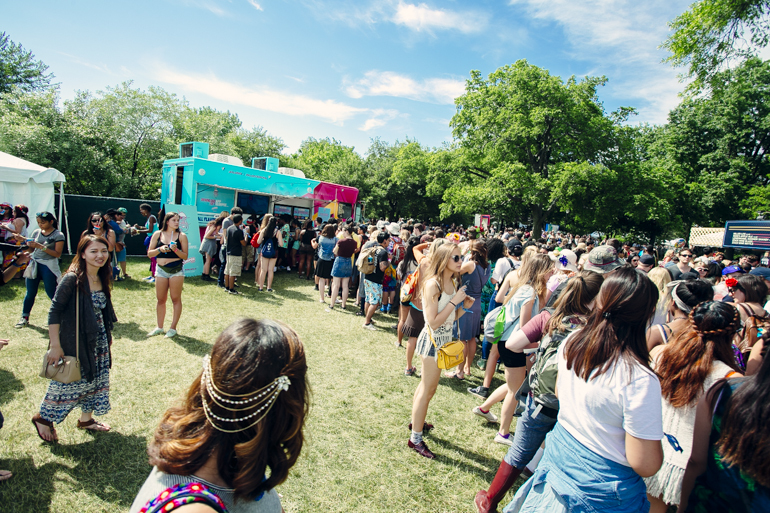 Consumers used their 7-Eleven app at the hottest music festivals to unlock exclusive on-site experiences and to receive refreshing Slurpees. 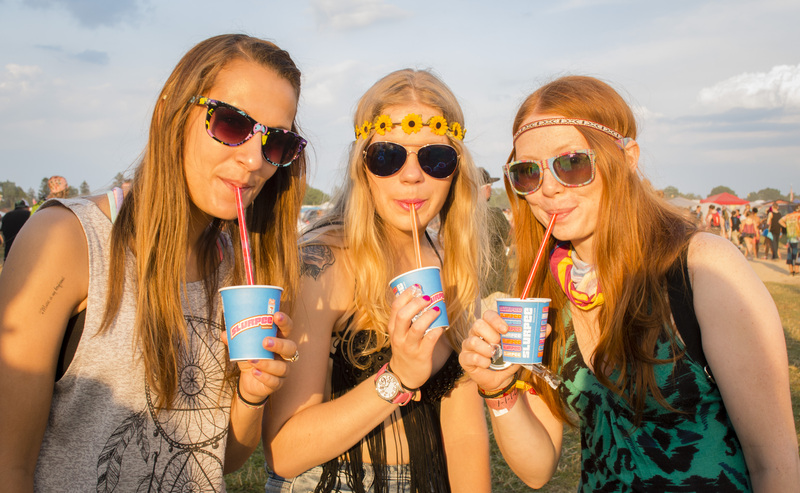 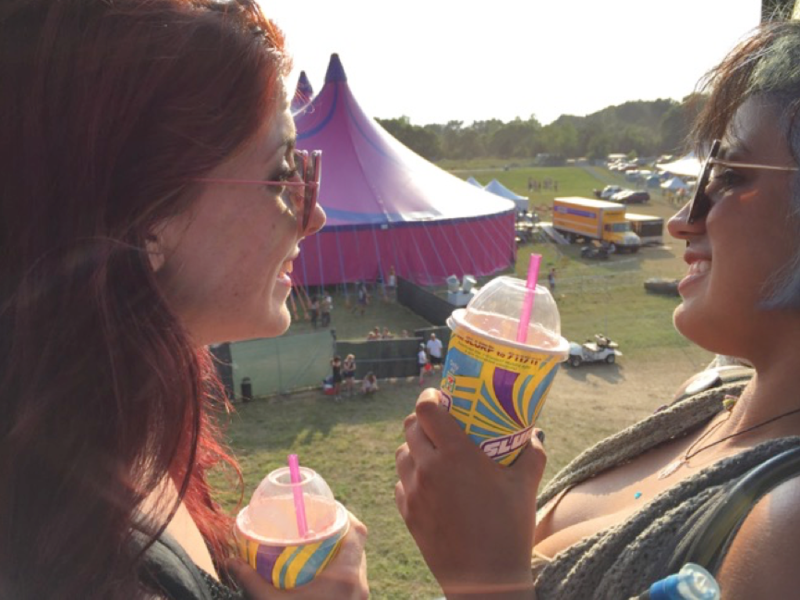 To complete the consumer journey, festival attendees were credited with free Slurpees in their app, which could be redeemed at their local 7-Eleven. 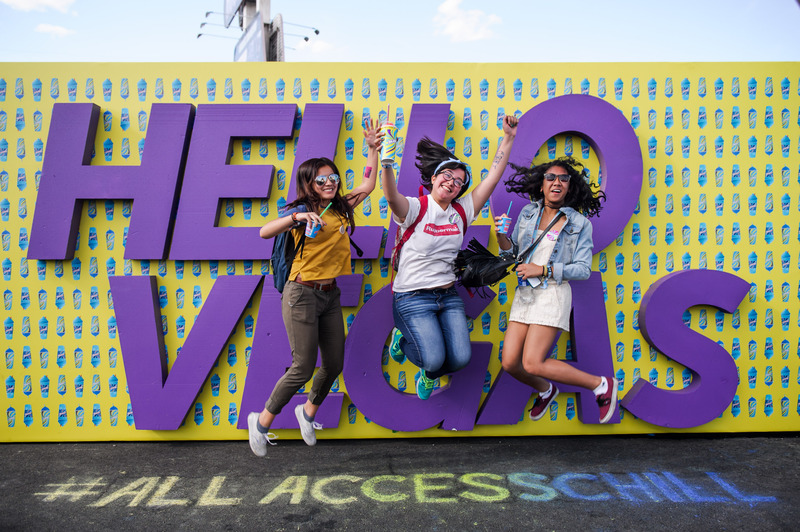 With over 12,000 incredible prizes and experiences up for grabs, Slurpee gave fans the All Access treatment all summer long. 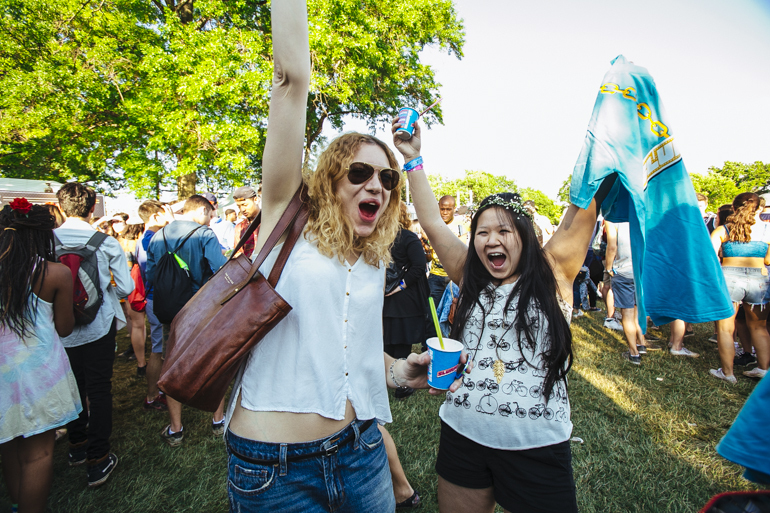 Some of the incredible prizes included, VIP trips to some of the summer’s hottest music festivals, a recording session with world renowned music artists, photo shoots with an award winning photographer, back stage festival tours, on-stage experiences, classic rock guitars, sound systems, VIP music tickets and custom Slurpee swag. 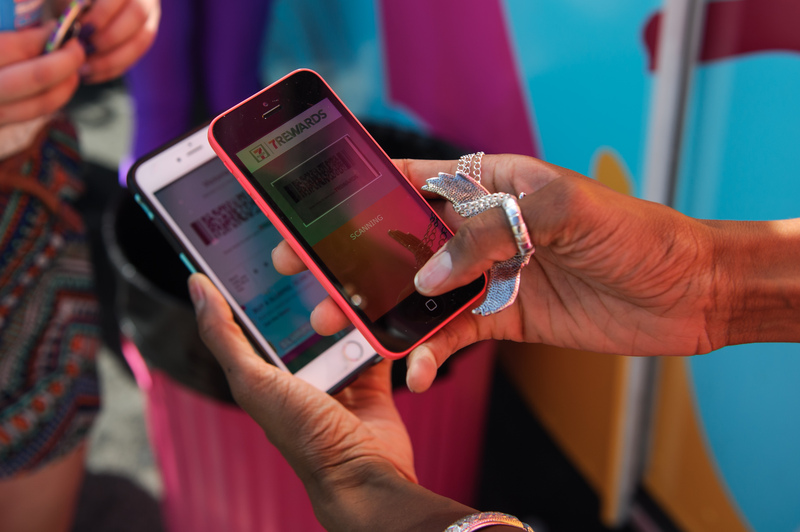 The campaign delivered over 1.5 million sweepstakes entries in just 11 weeks!